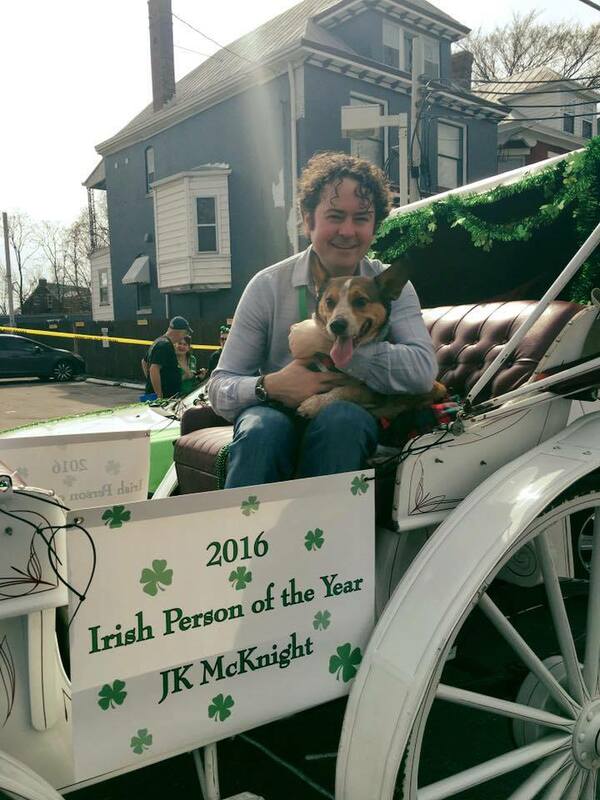 This year we honor a person very close to the Ancient Order of Hibernians, JK McKnight. JK has been around the Hibernians for most of his life as his father Kelly is a very active member and also a past President of the Division. JK is also a graduate from St Xavier High School. This however did not lead to this honor. JK is also a giving person. In 2010 he followed his dream and established the Forecastle Foundation. The Foundation was begun to The 501(c)(3) organization now operates year-round, independently of the festival, to protect and preserve global hot spots. This is a truly international foundation that helps protect the world’s environmental hotspots. The Foundation works with local partners to raise awareness and money while educating people and soliciting volunteers. They do this all with those that align with the Foundations goals. They have worked locally in the Pine Mountain and Green River areas right here in KY. The “captain” used the name Forecastle for specific reasons. JK found that the forecastle is the superstructure at the bow of a ship that houses the crew. This was an area of hard workers and also one where they would gather at the end of the day to unwind. This name truly exemplifies the Festival, the Foundation and JK himself. Please join us in congratulating JK McKnight as our 2016 Irish Person of The Year.